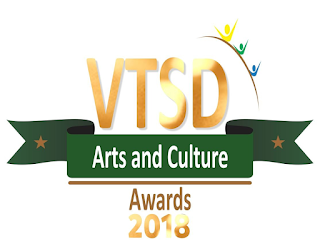 Mphebatho Cultural Museum in Moruleng, Rustenburg reigned supreme at the inaugural VTSD Awards. The glittering ceremony was hosted at the Klerksdorp Banquet Hall last night and saw Mphebatho Cultural Museum walk away with two awards for Best Museum and Best Heritage Facility. The awards shine the spotlight on a section of society that is often marginalised and overlooked when the arts and culture sector considers achievers. Organised by the North West Department of Culture, Arts and Traditional Affairs (Cata) along with the Recording Industry of SA (RiSA), the recipients ranged from music to dance and administrators. Thabiso Kabane walked away with the Best Music Artist award while Mcedisi Thambe took Best Actor. On the arts front, Silumko Jas was announced as the Best Visual Artist and Mpho Goremang was declared the Best Craft Artist. North West music star and TV actress, KB Motsilanyane ably compered the event while musicians Tuks and Encore performed some of their hit tracks. 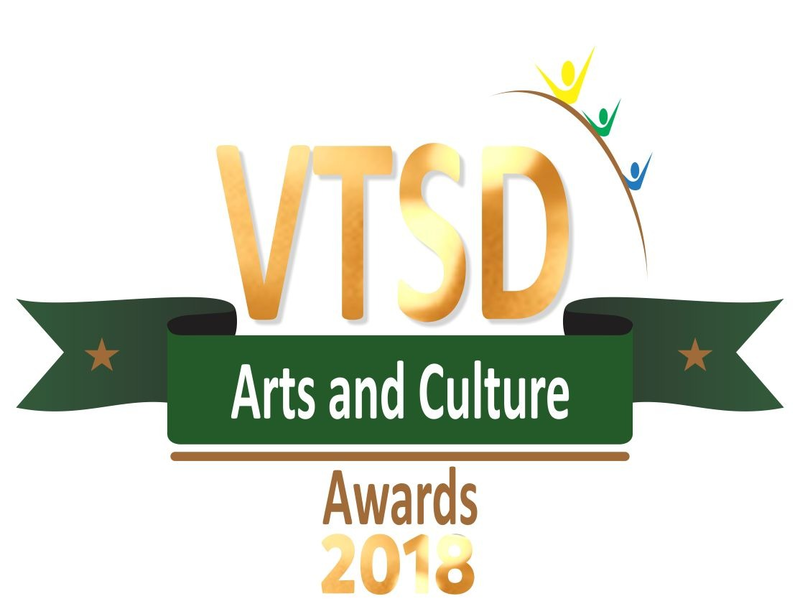 "The inaugural VTSD Awards event was a resounding success," said MEC for Cata Mme Ontlametse Mochware. "We are thrilled with this initiative. The response from the arts community and the broader public has been very encouraging. The stars of Bokone Bophirima came out to shine last night." Nhlanhla Sibisi, RiSA CEO congratulated the winners: "We at RiSA take off our hats to these worthy achievers keeping the flame of arts and culture illuminating in our communities. This is a bold initiative and we are proud to have been partners. We already can’t wait for next year’s edition as we applaud more talent. Congratulations to all."